This event "Yaam Beach Classix Programm" @ Yaam has already ended on 08/16/2015. Here you can find upcoming events for this location! 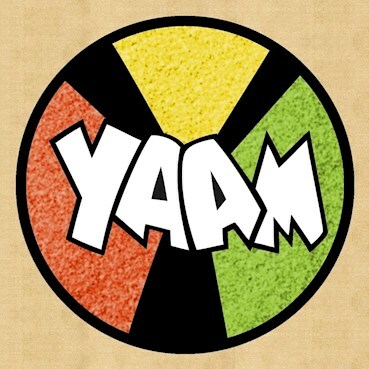 Our Yaam beach is open daily from 11 AM – 10 PM! And Sundays we present the Yaam Beach Classix (starting always at 1 PM) with DJ’s, live music, kidscorner, face painting, familyday, food, sports & much more!